TRANSCRIPTION reveals paintings created by a man celebrated for his poetry. Although Mahmoud Khan Malek ol-Shoa’ra Saba’s poetry earned him a place in the Qajar Court of 19th century of Iran, his greatest contribution was lost due to this popularity. Mahmoud Saba successfully combined emerging European painting techniques with the feeling, heart, and integrity of traditional Iranian art. The Qajar period (1785-1925 CE), despite its decrepitude and deficiencies, was the last period in Iranian art history when artists absorbed European artistic influences and employed Iranian artistic traditions to create their works. 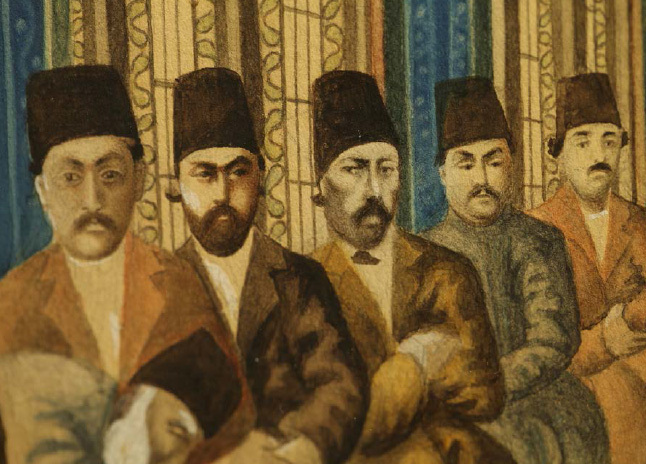 Mahmoud Khān Malek ol-Sho‘arā Sabā has a unique importance for this period thanks to his unprecedented style in watercolor and oil paintings, particularly his amalgamating of European techniques and Iranian visual traditions. Mahmoud Saba’s art and potential influence on the proceeding generation of Iranian artists were eclipsed by social and cultural disarray of the period and by the predominance of the school of Kamāl al-Molk. In an effort to appreciate the true locus of Mahmoud Saba in Iran’s art history, the documentary, Transcription, seeks to shed light on his life, times, and invaluable contributions. Born in 1336 in Tehran, Kamiar Faroughi is a graduate of filmmaking and cinematography from Copenhagen Film School. He has directed and cinematographed 21 documentaries in areas of history, ethnography and anthropology, nature and wild-life. 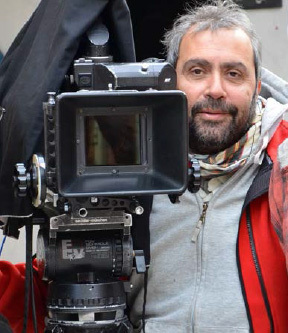 In addition, he has been the director of cinematography for 16 feature films.